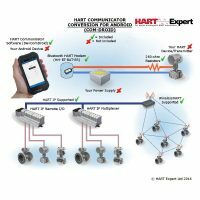 HART Expert Ltd provides the products, services and knowledge to enable you to become an expert in your work with HART devices/instrumentation. 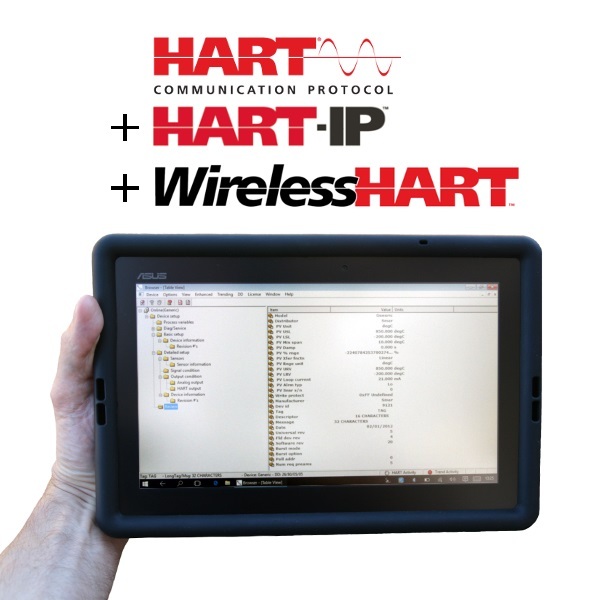 Our range of products enable you to communicate with and configure all HART devices/instrumentation. 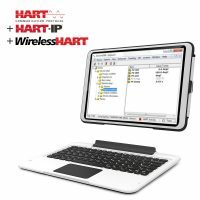 We also offer the products and resources for those wanting to design HART devices. 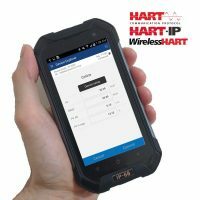 Configuring HART devices can seem daunting to those used to 4-20mA. 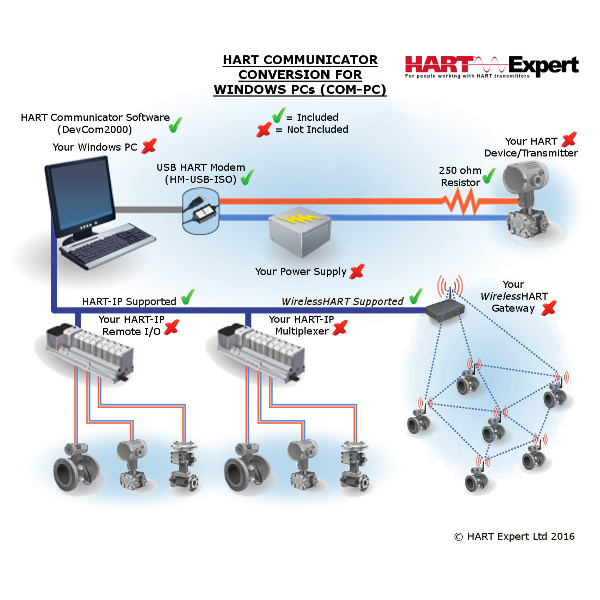 However, using our HART products and guides you can become an expert at configuring HART devices and control systems. The Online Shop provides next day delivery on all items and a 30 day money back satisfaction guarantee. We also provide rental and try before you buy options on all products. Our engineers provide technical support and onsite services covering: configuration/commissioning of transmitters and control systems, fault diagnosis and training. The FAQ’s page, in our Help and Knowledge section, provides answers to many common questions regarding the configuration of HART instrumentation. If you have a HART related issue contact us and we will be pleased to help.